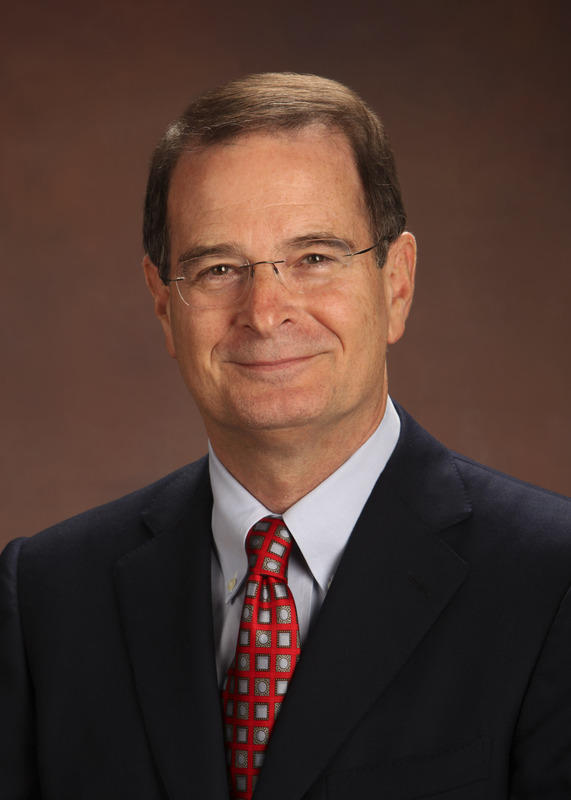 Dr. Horner has been preparing economic analysis for over 30 years in over 2,500 cases. business, technological change, and the economics of information. “The Valuation of Earning Capacity: Definition, Measurement and Evidence,” with Frank Slesnick, in Journal of Forensic Economics, 1999, 12(1), 13-32. Reprinted in Kaufman, James D. Rodgers, and Gerald Martin, Economic Foundations of Injury and Death Damages, Northampton, MA: Edward Elgar, 2005. This paper was awarded the Journal of Forensic Economics Ward Piette Research Prize, 2014. Performed analysis of lost profits for attorneys representing both Defendants and Plaintiffs in over 200 cases involving allegations of antitrust law violations, breach of contract, damage to commercial property, defective products, theft of intellectual property, patent infringement, legal malpractice, lender liability, insurance company bad faith, personal injury and wrongful death leading to corporate damages. Business enterprises involved in this litigation include: automotive vehicle dealerships, commercial finance, petroleum refining, industrial distribution, manufacturers’ representatives, retail clothing, heavy construction, international freight forwarding, independent insurance agency, commercial hog farming, commercial bird production, real estate title company, coin-operated laundry, coin-operated vending, commercial truck repair, custom harvesting, retail appliances, retail furniture, oil field hauling, oil field workover, oilfield rat hole drilling, office machines, door sales, residential construction, medical practice, dental practice, petroleum production, soft drink process patents, royalty interests, festival market, retail book sales, trucking and others. Consulted with Internal Revenue Service on valuation of inventory of trade-in merchandise. Performed analysis and prepared presentations in support of lease negotiations, economic impact studies for expansion of harbor facilities, evaluated stock in Employee Stock Ownership Plans, evaluation of closely-held business interests. Evaluated and performed independent analysis of Plaintiff model of property values and their relationship to proximity to refinery complex.